UNDERSTAND THAT THERE WILL NOT BE TIME TO VISIT ALL FARMS ON THE TOUR. Plan on 3-4 farms per day, allowing 1-2 hours per farm depending on travel time. MANY OF THE FARMS ARE ON THE TOUR EACH YEAR, so not to worry… you can see them in the future if you are unable to visit them all this year. TAKE SOME TIME TO READ THE FARM DESCRIPTIONS AND STUDY THE MAPS on this site and in the Farm Tour Guide (found at many local businesses). 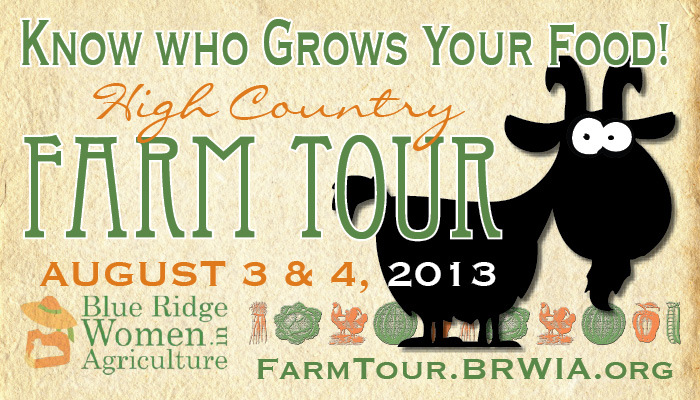 Choose a region* that you’d like to visit, or pick a farm that most appeals to you, and plan additional stops nearby. *Notice that we’ve broken the farms into county clusters; but this does not mean you have to stick to only one county! Many of the farms are located on county borders, so it may make more sense to visit 3-4 just across the county line. REMEMBER THAT GPS IS NOT ALWAYS YOUR FRIEND IN RURAL AREAS! We have included detailed directions to help you find your way, but you may want to research specific farm-to-farm directions. We have placed signs at key intersections to help you along the way. BRING A COOLER AND SOME CASH! Nearly every farm on the tour will tempt you with farm-fresh produce, meats, dairy and grocery products available for purchase. PLEASE DO NOT BRING PETS, as they can be a hazard to livestock and pose food safety threats to produce growers. WASH UP! Please take time to wash your, and your children’s, hands after petting animals to avoid farm-to-farm transmission of germs. You may be asked to disinfect your shoes at some locations. BRING APPROPRIATE GEAR. Sunscreen, snacks, a hat, comfortable closed-toed shoes & clothing that you don’t mind getting dirty, and plenty of drinking water. 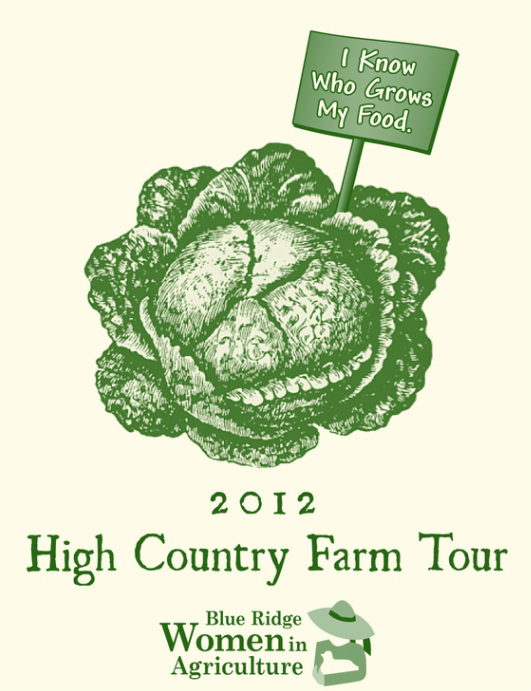 ALSO, DON'T FORGET AN UMBRELLA-- FARM TOURS WILL TAKE PLACE RAIN OR SHINE.